For a few days in September, Refinery29's interactive art gallery will enable the public to experience New York Fashion Week in a unique way. 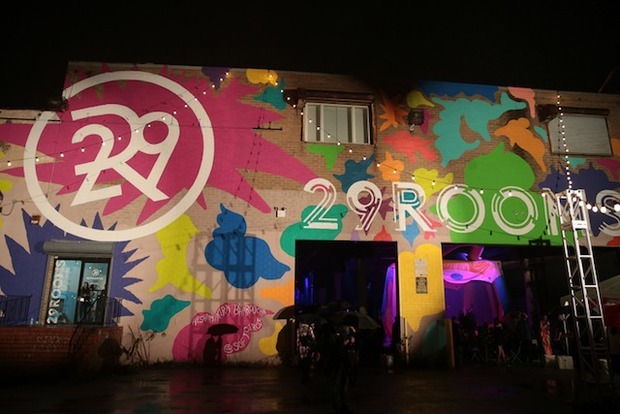 This September, in the middle of New York Fashion Week, digital fashion and beauty destination Refinery29 will present its second annual 29Rooms, “an immersive installation showcasing art, music, virtual reality, and more.” In a 54,000 square foot East Williamsburg warehouse, the timely, singular work of creators from around the world will be on display in a format designed inspire visitors to explore and engage. This year's theme is “Powered by People,” for attendees interact with their surroundings to fuel the entertainment. Expect to discover elaborate installations by local artists, including a "SEE YOU" room designed by NYC's Daniel Rozin, in which “looking-glasses are the medium and your movement is the art." Also, a room designed by Adwoa Aboah, founder of GURLS TALK, an organization focused on promoting mental health, female solidarity, and gender equality. 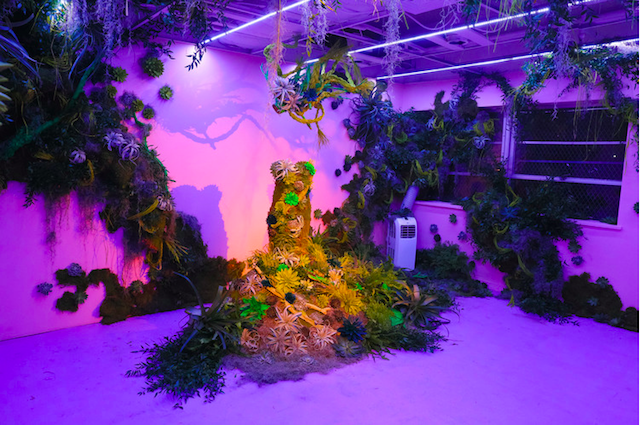 Past 29Rooms have featured multitudes of weird delights, such a silent rave room illustrated by Hattie Stewart, a “Virtual Vacation” room, in which virtual reality headsets transported guests to Berlin, Tulum, and New Orleans, and a “Flower Powered” exhibit featuring works fashioned out of hundreds of real plants and flowers. 29Rooms will open on Friday, September 9th and close Sunday, September 11th, and it will be open from 12 p.m. through 8 p.m. daily. The address will be 8 Ingraham Street between Bogart Street and Morgan Avenue off of the Morgan Avenue stop on the L train in East Williamsburg. It is free and open to the public. Featured image: Outside of 29Rooms in a past year. Photo courtesy of Refinery29. A pop-up interactive art gallery coming to East Williamsburg in September.